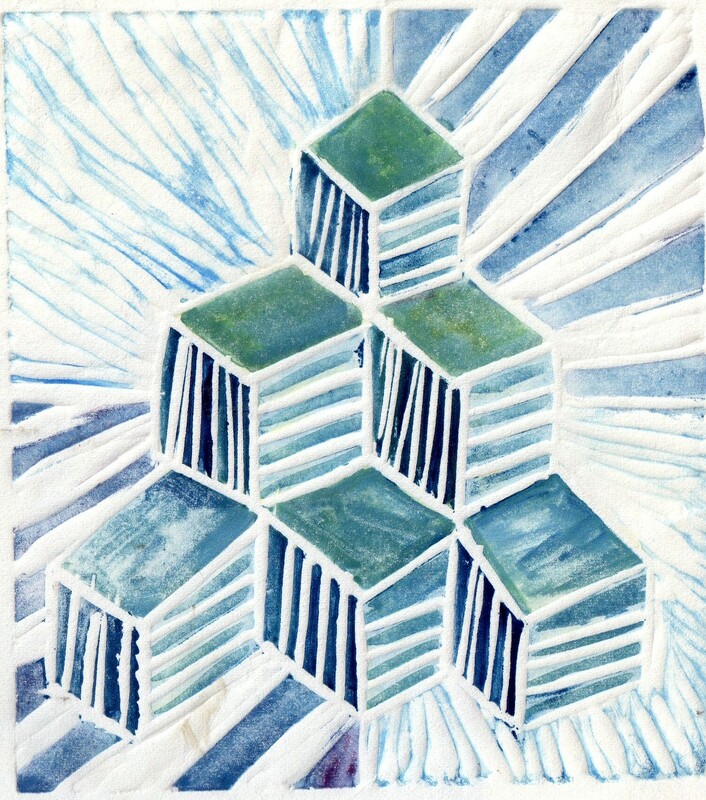 These wonky blocks are a print I just came across that I did years ago. 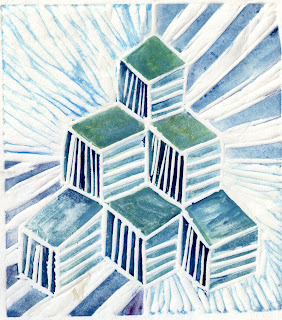 I am looking forward to carving into my little pile of soft cut blocks in the new year. There hasn't been much of my own art going on around here lately. The hustle and bustle is over in a flash, enjoy spending time with loved ones, happy holidays! Cute print! Soft cut blocks are fun! We are a group of illustrators from NH and ME who like to make art for kids.